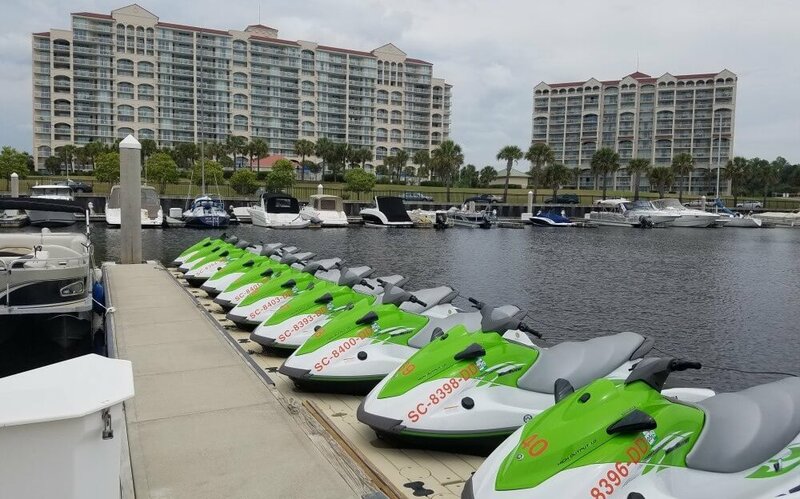 First Time To Ride a Jet Ski in Myrtle Beach ? 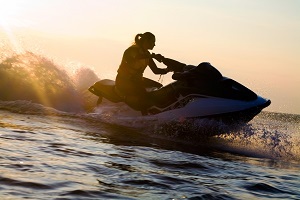 Read This. 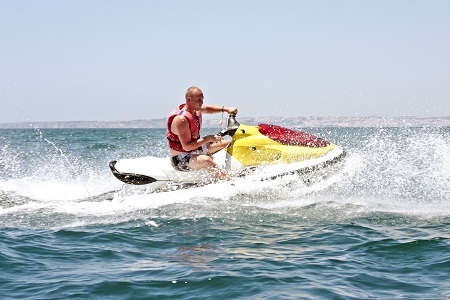 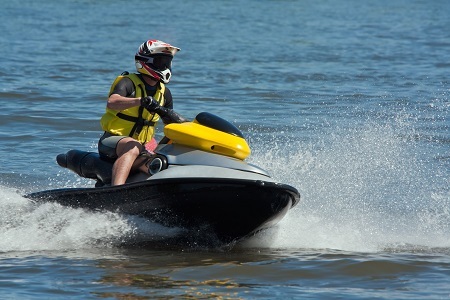 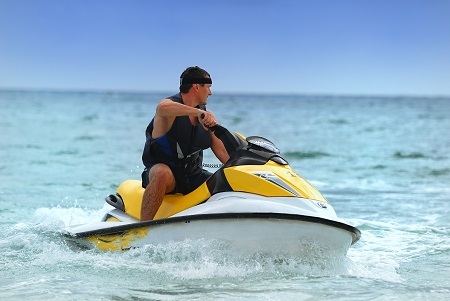 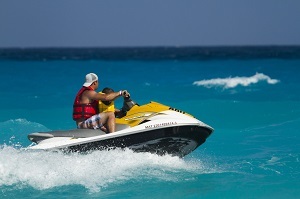 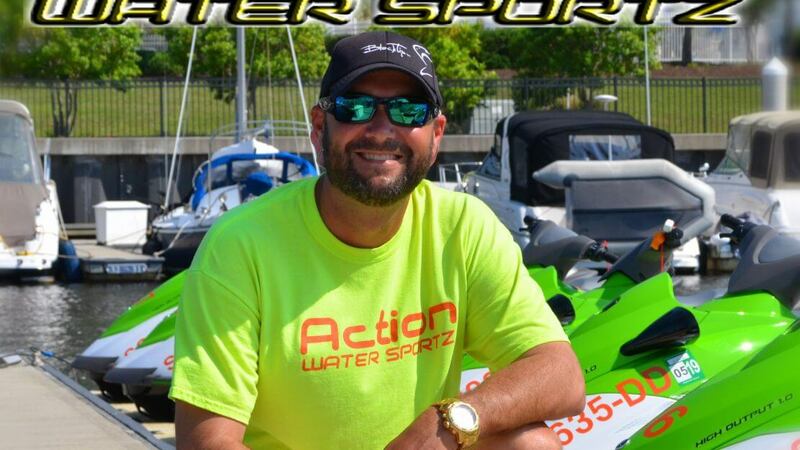 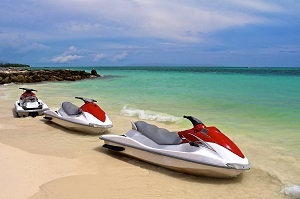 What Do You Learn about Personal Water Crafts and Jet Ski Rentals?